Dubbed the largest city in Alaska, Anchorage is situated on a strip of lowland that extends up to the alpine slopes of the Chugach Mountains. The municipality is considered Alaska’s most major port. Anchorage is home to a diverse wildlife population which includes a variety of bears and moose. Anchorage offers guests a multitude of options when it comes to accommodations. If you are looking to save money, we advise that you book a room in advance, the earlier you make your room reservations the better. As a well known historical figure, Captain James Cook helped to map the jagged Alaskan coastline in the 1700s. A famed British explorer, Captain Cook is also well known for his “discovery” of the Hawaiian Islands. The hotel that shares his name, offers guests luxury accommodations with a seafaring flair. 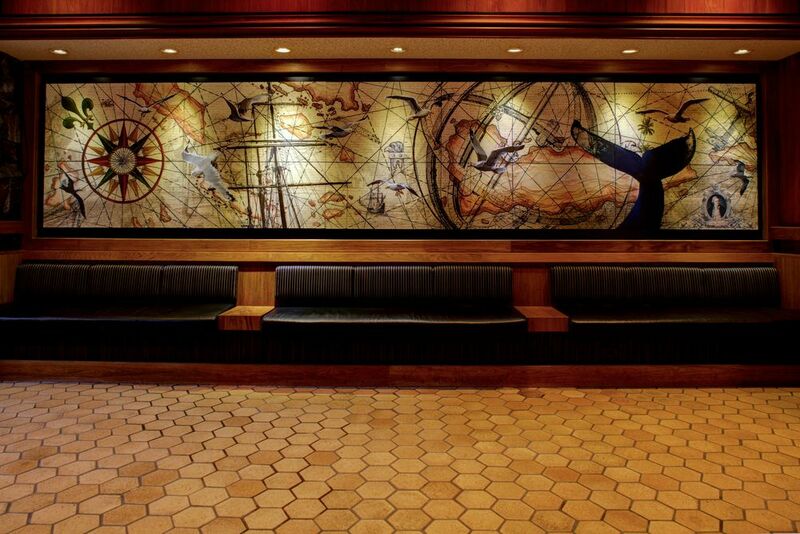 The Voyager Inn is a beautiful hotel built in the 1960s, situated in the middle of the Anchorage Business District. Enjoy scenic views, as well as short walks to all the local attractions. Located in the natural sub-arctic wilderness, Anchorage has quite a bit to offer in terms of attractions. Some attractions are purely an outdoorsy type of destination, while others offer history and culture. Flattop Mountain is an absolute must for any Anchorage excursion. Located just outside the city, it is the most visited mountain in the state. Not the most experienced hiker? Fear not. The trails up to Flattop offer varied levels of difficulty, and the beginning trails even have a wheelchair accessible loop. 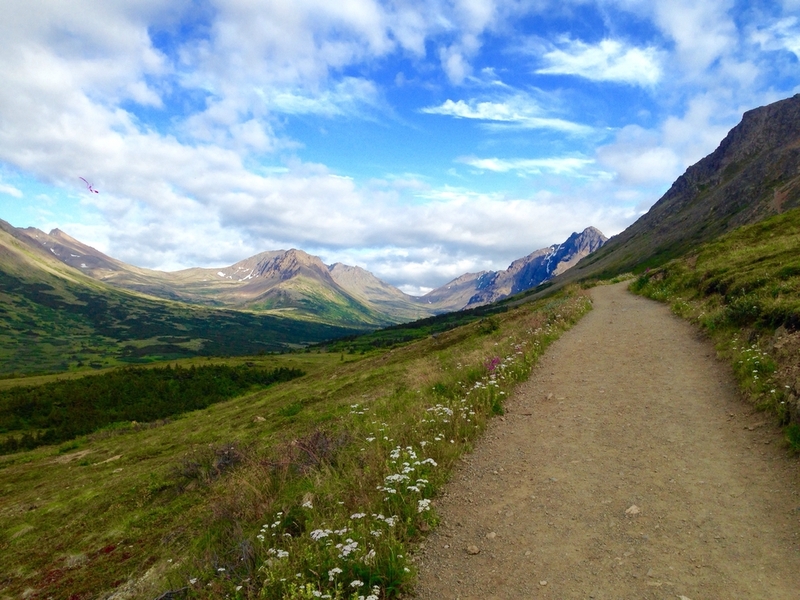 The Flattop trailhead is about 3 miles long, and located just 20 minutes outside of Anchorage. Shuttles and other transportation are available if you’re not feeling the drive. Sometimes when people visit Alaska, they don’t know much about the traditions of the native people before it became a US state. The Alaska Native Heritage Center offers everyone a chance to learn about the native Alaskans’ history and culture, with hands-on art and practical craft demonstrations in an outdoor village environment, as well as life-sized replicas of traditional buildings. 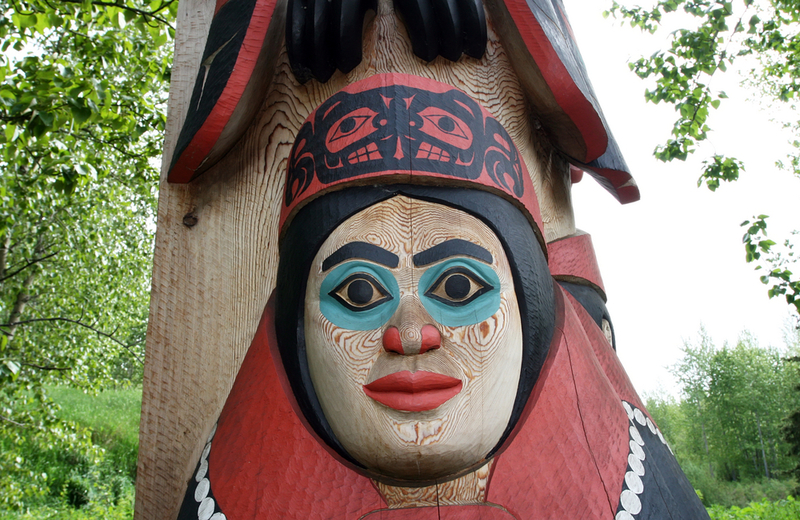 The center’s focus is to share the heritage of Alaska’s 11 major cultures. If you’re planning your trip during one of Alaska’s long winters, there is still quite a bit of silver-lining. 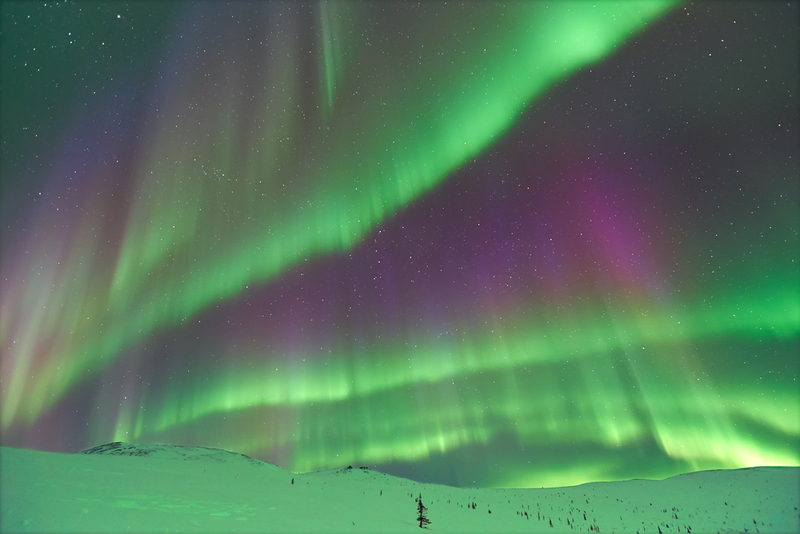 Winter is the best time to view Aurora Borealis, also known as the Northern Lights. The Salmon Berry Travel Tours offers overnight excursions to view this spectacular phenomenon. Catching the Northern Lights in Iceland: What to expect.